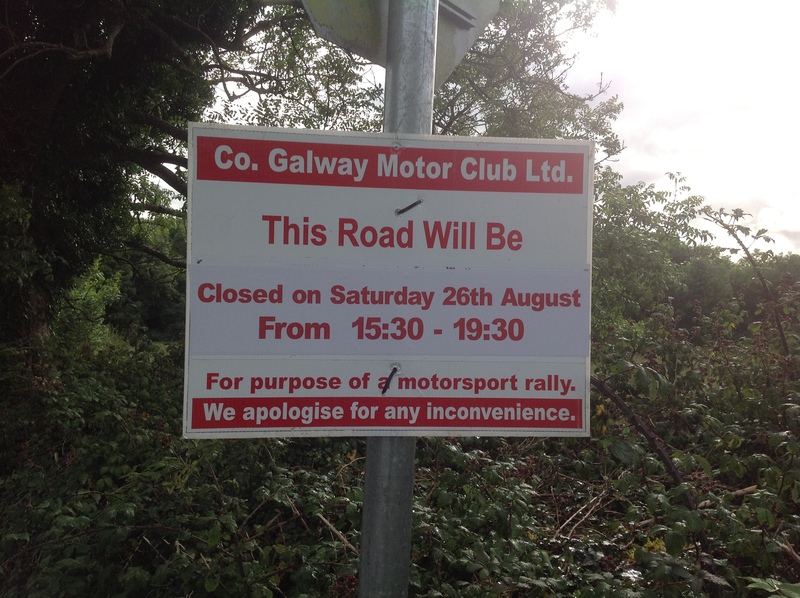 A quick note to inform our visitors that roads this Saturday 26th August around Thoor Ballylee will be closed from 2pm to facilitate the motorsport rally in South Galway. For details of the rally contact Co. Galway Motor Club. The road closure sadly makes getting to the tower impossible. However we are open in the morning and every other day this summer, and hope to see you soon!